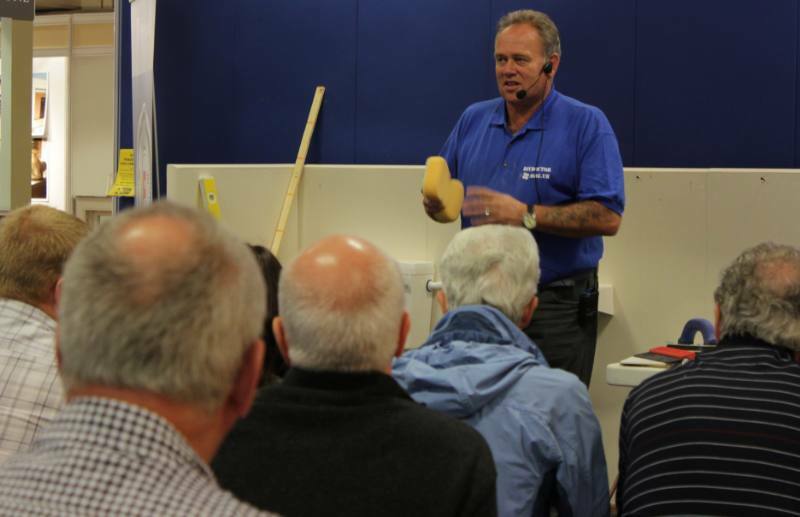 At the Southern Homebuilding and Renovating Show last month the Tiling a Bathroom presentation was one of the most popular demonstrations. Presenter Mike Edwards of DIY Doctor took questions from the audience afterwards, and there are always questions about replacing and reseating taps. So we thought we would bring to your attention our project on repairing a dripping tap. We also have a growing selection of video reviews on tools and other products. Here are some you might find useful if you are undertaking work in the bathroom. There are also videos on the site to talk you through the process of using some of these tools and repairing problems with taps, please click here to go to our video tutorials on repairing taps.